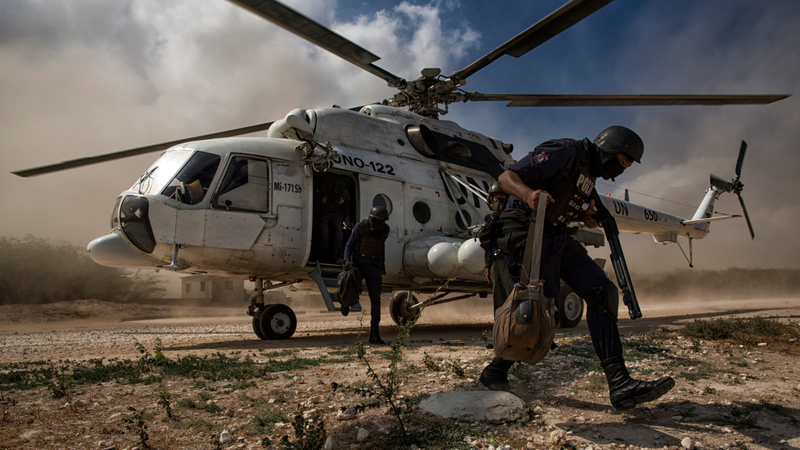 WAY FORWARD: The United Nations Stabilization Mission in Haiti (MINUSTAH) works to deliver election materials and to deploy security personnel in January 2017. What challenges lie ahead for UN peacekeeping? Research project funded by the EU’s Horizon 2020 research and innovation programme. The project sets out to provide a comprehensive, comparative and multidisciplinary analysis of the EU’s capabilities in conflict prevention and peacebuilding in order to identify existing shortfalls. 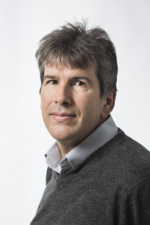 Cedric de Coning (NUPI) is appointed expert of the month by an expert network guiding a research project titled EU-CIVCAP. In a new a blog post on UN peacekeeping operations, de Coning notes that UN peacekeeping is under severe pressure, highlighting three challenges that needs to be addressed by the new Secretary-General. The first is about the risk of prioritizing incentives favouring peacekeeping operations that respond to conflict, rather than those instruments that can work to prevent conflicts and sustain peace. The second challenge is the widening gap between what UN peacekeeping has been designed for - and what it is being tasked to do, while the third challenge is closely linked to the uncertainties following the Trump administration in the US, who has signaled that it wants to significantly reduce US contributions to the UN. Read the full blog post with recommendations for the new UN Secretary-General on EU-CIVCAP’s website.